My first Mother’s Day with Clementine is fast approaching, so I thought it would be rude not to pick out a few of the dream gifts that I would like to open up on Sunday 11 March. From the ultimate skincare pampering kit from Beauty Expert to the latest Nike innovation in trainers, these are just a few things on my dream wishlist. 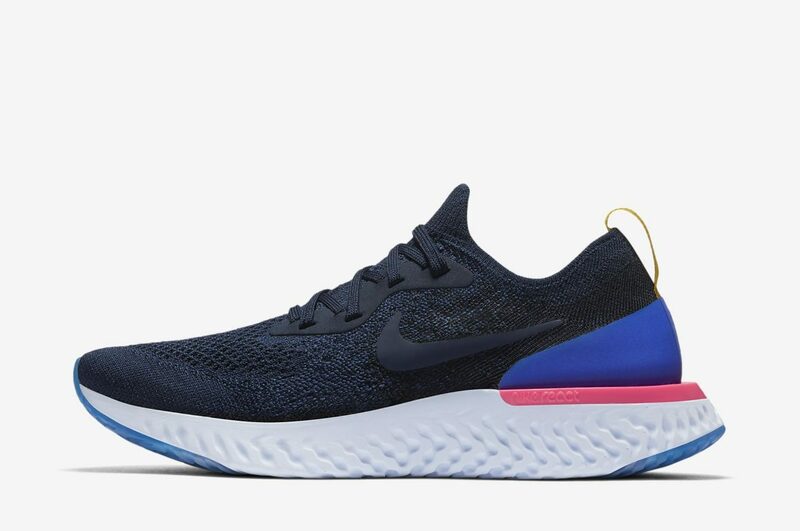 My gym trainers are looking a bit sorry for themselves and I think a pair of Nike Epic Reacts – they’re lighter, bouncier, softer and more durable – would do just nicely for conquering the treadmill at Barry’s. This has to be the best beauty skincare edit I’ve come across. 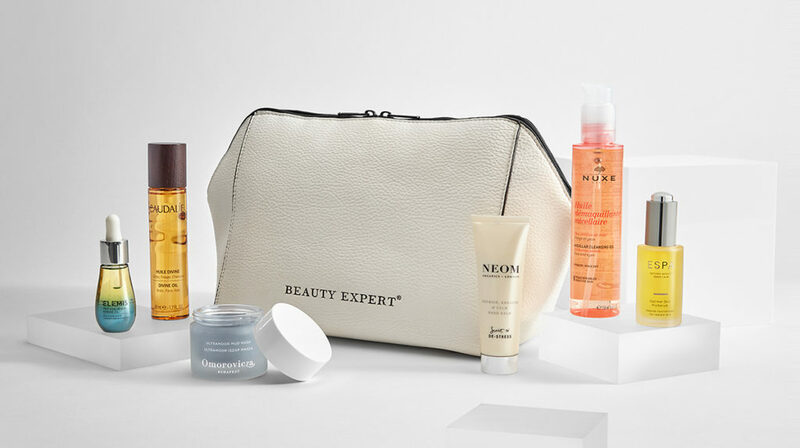 Packed with some of the world’s leading skincare brands and worth over £220, it’s priced at just £70 for the set. New mums will appreciate the hours of pampering from this deluxe edit. My love affair with Liberty-print fabrics continues. 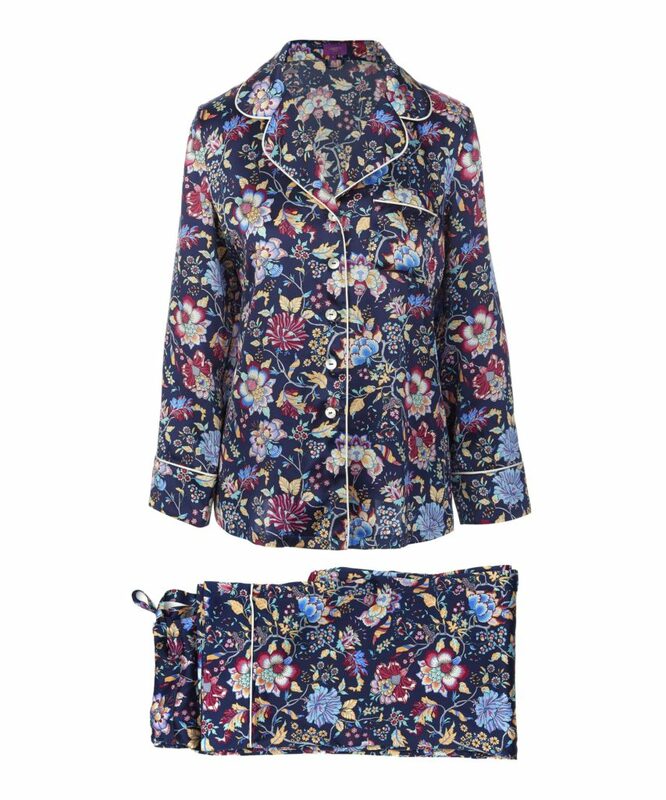 I dream of a long lie-in one day, wearing these super-luxe silk pyjamas. A big bunch of flowers is always a winning gift on Mother’s Day morning. 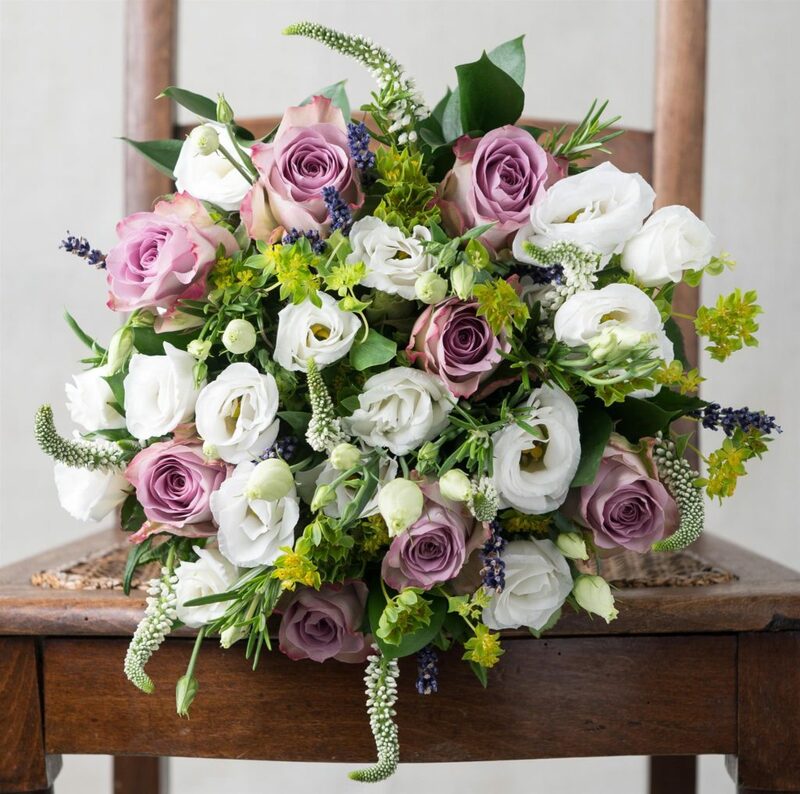 I adore this bunch from Appleyard, especially the lilac-themed roses, as Lilac is Clementine’s middle name. 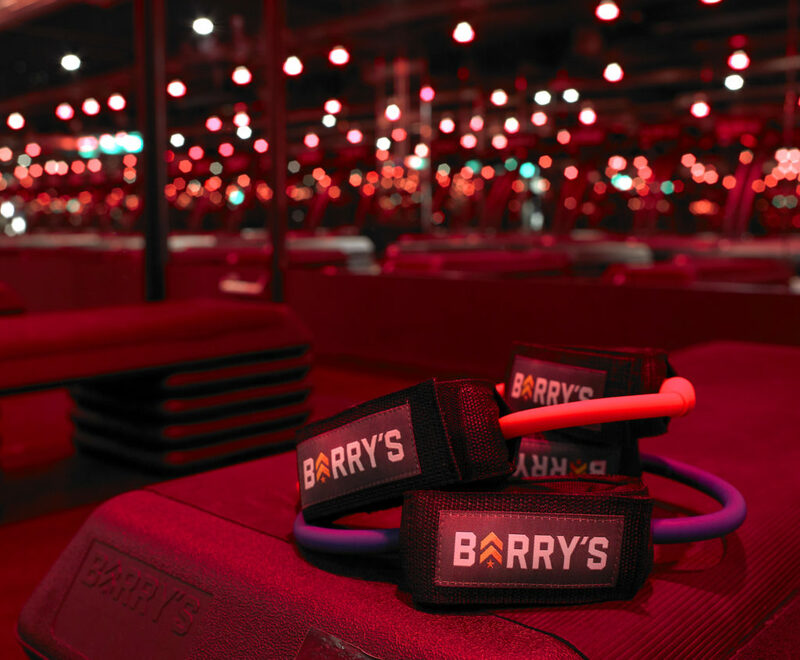 Not your usual Mother’s Day request, but when I get my baby-free Saturday mornings to myself my first priority is to sweat it out at Barry’s Bootcamp.